Super means tastes good and is good for you! You will be feeling SUPER after just one bite! When Jeff Coleman moved to Park City, Utah in 2002, he was an “eat whatever’s there” kind of guy. Exploring hundreds of miles of Park City trails changed him as it occurred to him that Philly Cheesesteaks and martinis were not the best choices for refueling. In this busy world, we are constantly at risk of making unhealthy food choices. PROBAR is a great tasting, whole food alternative that is convenient and uncompromising in quality. Within a month he committed to fund and grow the company, eventually going on to buy it outright. 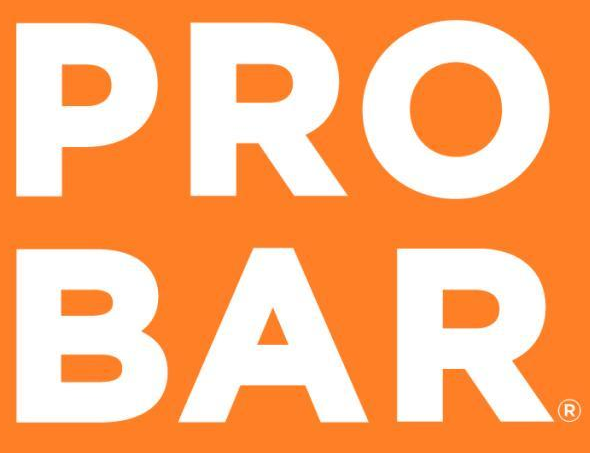 Jules Lambert soon joined PROBAR as director of sales. Jules, like Jeff, was passionate about PROBAR and knew that others would be too. His first order of business was to introduce the bars to a wider audience. Jules, his wife and three kids set off on what turned into a two-year road trip, during which time they lived out of their RV as PROBAR ambassadors. Jules’ wife even gave birth to their fourth child during their travels! Now, years later, as PROBAR’s president, Jules maintains that same level of passion and dedication. Led by Jeff and Jules, PROBAR has grown into a nationally recognized brand while remaining true to its roots. 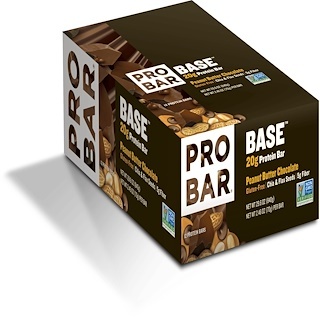 PROBAR creates delicious, convenient, healthy, plant-based food products. They strive to become the leading provider of REAL FOOD choices, always maintaining their commitment to quality, sustainability, and fantastic taste.